Featuring the work of over 100 artists and designers from 32 countries, the NGV Triennial surveys the world of art and design, across cultures, scales, geographies and perspectives. A free exhibition, the NGV Triennial explores cutting edge technologies, architecture, animation, performance, film, painting, drawing, fashion design, tapestry and sculpture. The artists and designers were selected for their diversity and dynamism of practice, including those embracing cutting-edge technologies, from 3D printing to robotics. Vespers, Series 1 -3, by Neri Oxman were displayed. This show revolves around three-dimensional printing technology and its impact on disciplines as varied as medicine, fashion, gastronomy and architecture. If offers the broadest possible perspective of a digital phenomenon considered by many to be the next industrial revolution. Kafka by Neri Oxman, Gnilicer, Bretomer, and Wolfkiam by Nick Ervinck, Polyomino by Jose Sanchez and Ocean, by Eyal Gever were displayed. South Summit is one of the leading startup conferences in Europe aimed to prove to the world the talent, the innovation and the opportunities from South, as well as bridging and connecting startups ecosystems in Latam, Africa, Europe and Asia. The conference aims to connect three main pillars, startups, investors and corporate innovation to create an event where everyone wins. Stratasys Art Design and Fashion participated in the event’s newly-created ‘Art meets Technology’ programme and led discussions during “the role of an artist in a tech company" talk. In(3d)ustry aims to educate future Advanced Manufacturing (AM) users, through early adopters experiences, in how to integrate AM in their industrial processes. Noitena designed by Nick Ervinck and Pneuma by Neri Oxman were displayed. Messe Basel comprises in five halls an overall exhibition area of 141,000 m2, 83,000 m2 of which suitable for multi-story stands. TRESOR contemporary craft event and a panel discussion. The annual event showcases exciting trends and innovations in 21st century craft from a wide range of disciplines in which art, architecture and design intersect. Waterfall by Eyal Gever, White Series by Dov Ganchrow and Mystaw and Noitules by Nick Ervinck were displayed. With contributing designers from 45 countries, the exhibition explores the theme of “FUTURES”, highlighting the power and value of design under the new paradigm of the 4th Industrial Revolution. Hosted by the Gwangju Design Centre Foundation, the event is held to celebrate and promote the city as the design capital of the world. Man Made by Dov Ganchrow was displayed. "Technology and the creative beyond"
The Kennedy Center is the nation's busiest performing arts center, hosting approximately 3,000 events each year for audiences numbering more than 2 million. Since 1971, we have been bringing the world to Washington with magnificent performances of music, dance, theater, and more. 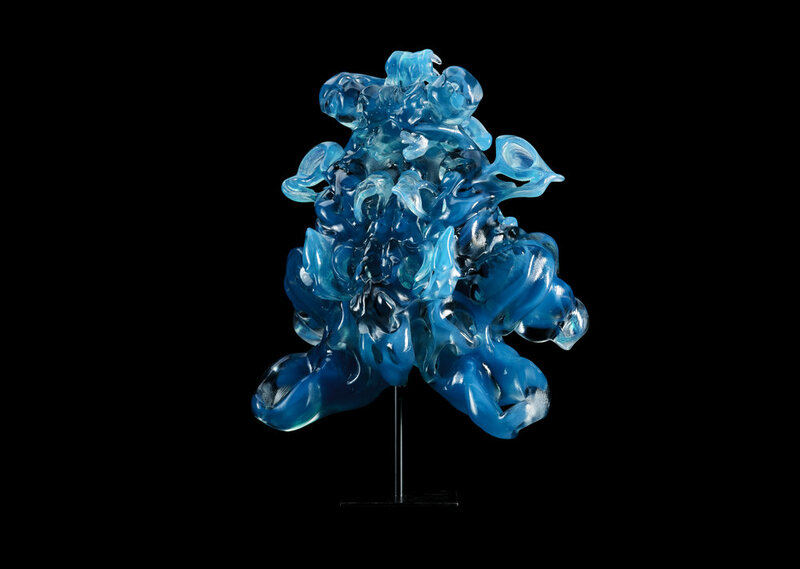 Wanderers by Neri Oxman was on display. The festival is the UK’s premier motorsport event, which showcases the most advanced technologies and machines being used by designers, engineers and visionary creatives.The Future Lab , is a central feature of the festival, commissioned by Lord March that will celebrate the ‘future of motion’ – how we will experience speed and travel in the future, both physically and virtually and visually. The iconic Goodwood trophy is handed out each year to the fastest time in the hill climb shootout. This year, leading Belgian artist and designer, Nick Ervinck, was chosen by the event’s initiator and host, Lord March, to custom-design the trophy, which was handed to the winners onsite. Sphere Pop and Waterfall by Eyal Gever, Myrstaw and Orbolat by Nick Ervinck were displayed. National and international designers and design companies present their latest collections and prototypes once a year. Together we dare utopias and show the tried and tested. Holster Hack by Dov Ganchrow was displayed. RAPID + TCT is North America's preeminent event for discovery, innovation, and networking in 3D manufacturing. Oscillation Dress and Pangolin dresses by threeASFour were displayed. Mirabilia: designates surprising, admirable things, and by extension the marvelous. The works collected for this exhibition were chosen for their ability to surprise and move, in the continuity of cabinets of curiosities. Myrstaw 60CM by Nick Ervinck was on display. Featuring Man Made by Dov Ganchrow and Ami Drach. 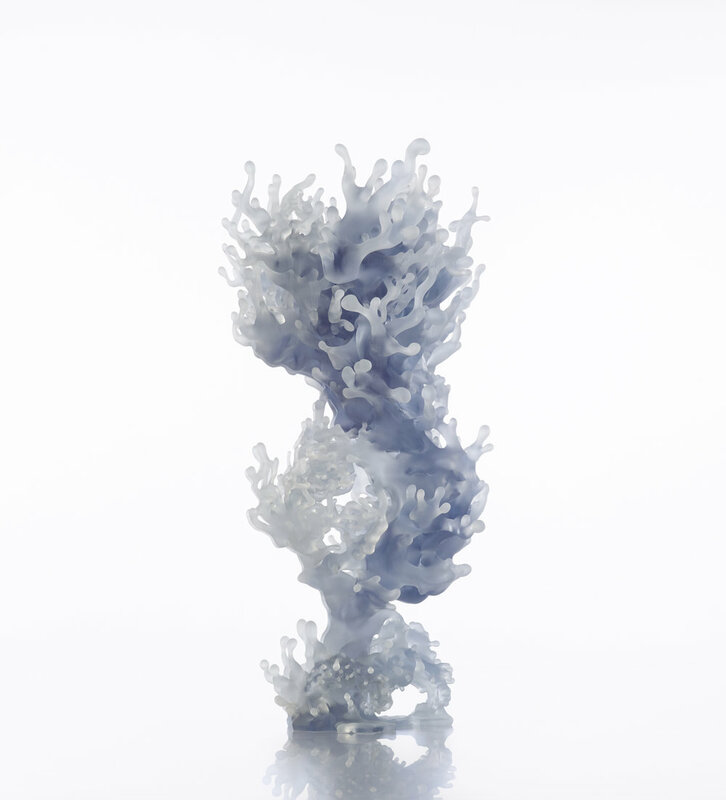 The museum’s upcoming exhibition brings together artists, designers and architects who pioneer the use of 3D printing as an analytical and experimental tool. “Printing the World | Imprimer le Monde” is part of the wider Mutations| Creations platform at the Centre Pompidou, focusing on art, science and innovation. Three Vespers masks by Neri Oxman, BC-AD by Dov Ganchrow and Ami Drach, and Descendants by Daniel Widrig were displayed. 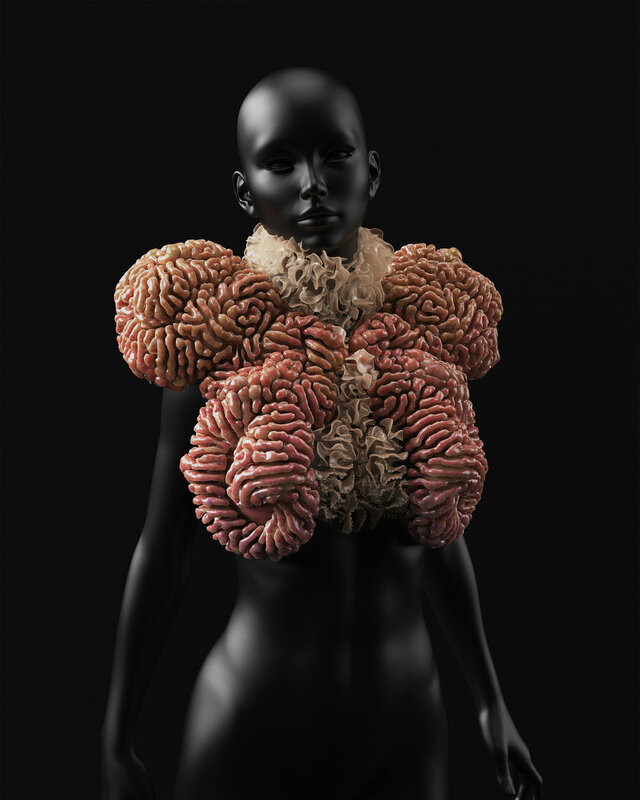 Fifteen Masks by Neri Oxman and the Stratasys 2016 New Ancient Collection were displayed.